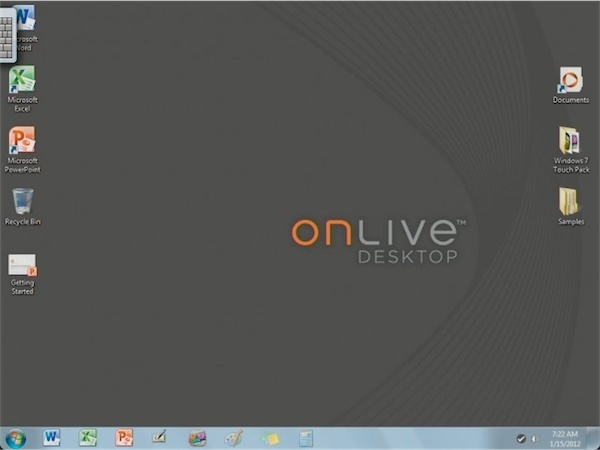 Remember Onlive? that online gaming company which promised a full on gaming experience no mattter what your hardware or platform as long as you had a decent internet connection has sold it’s assets to an unknown party at this moment. I took at look at Onlive a good while back and found it to be impressive but mainly for those rocking a fibre or unbundled connection in metropolitan areas to reduce lag. 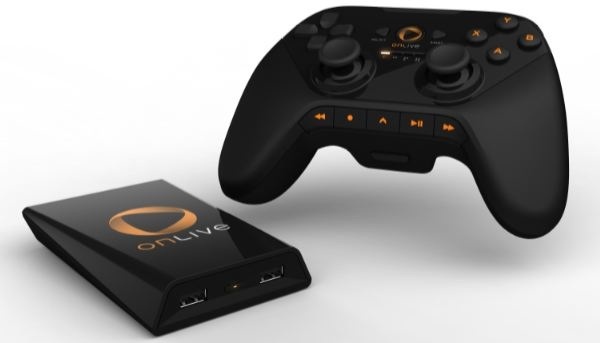 We covered the bandwidth sucking giant of streaming gaming that is OnLive a little while ago, leaving us subtly impressed with their gaming service. 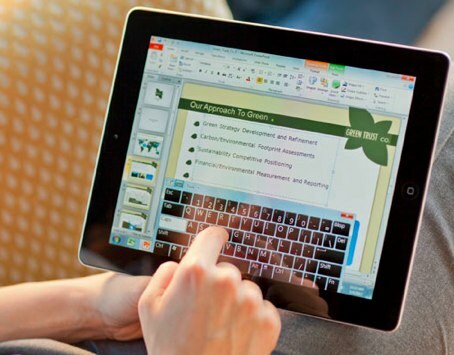 Now they bring OnLive Desktop to the your iPad.